A regular feature of Audubon Magazine, the predecessor to the magazine now called simply Audubon, was a column written by the National Audubon Society’s president. Between 1946 and 1966, 9 of these columns concerned, at least in part, the California condor. This post offers an overview. 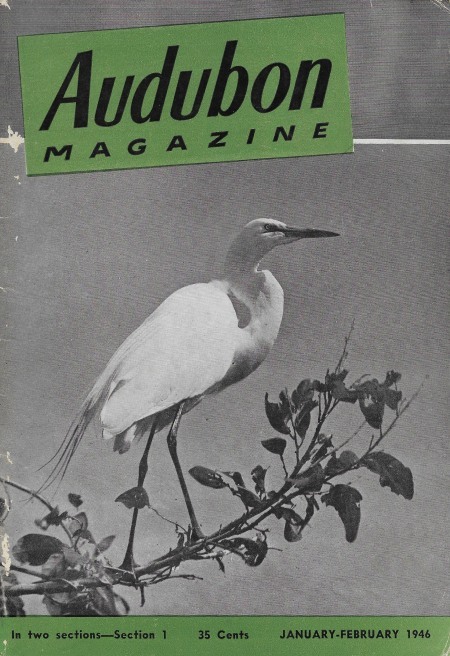 During 1946-1966 Audubon Magazine was published 6 times a year. Over time, the title of the “presidential column” varied but always included some form of the words president and report. We are … delighted to learn that Carl Koford, for nearly four years on service with the Navy in the Pacific …, is all set to resume his work on the California condor research project of the Society. … if young birds were successfully produced in captivity and later released in the wild, their chances of survival would be very slight indeed. Baker does not explain his reasoning behind that 2nd point. The next 7 presidential reports that consider the California condor were written by Carl W. Buchheister. These appeared in the 6 issues of Audubon Magazine published in 1965 and in the first issue for 1966 – in other words, 7 issues in a row. I want to outline for you what we propose to do about the California condor. Here is a major problem for Audubon members, and for all people who understand the incalculable values to be saved in this single and tiny evolutionary stream of life. The report briefly describes a 5-point plan, some of which is elaborated upon in subsequent reports. There looms, however, much larger than a cloud upon the horizon, a grave threat that must be turned back if the condor is to survive. It is impossible to put a dollar mark on so rare, so unique and so spectacular a form of wildlife as the California condor. Although the values of this bird cannot be accurately or adequately express in monetary terms, they are nevertheless quite real and they are human values. The 3rd report for 1965 announces progress on 2 points of the 5-point plan described earlier. The National Audubon Society has hired a “condor warden” to patrol condor habitat and educate the public about the condor. 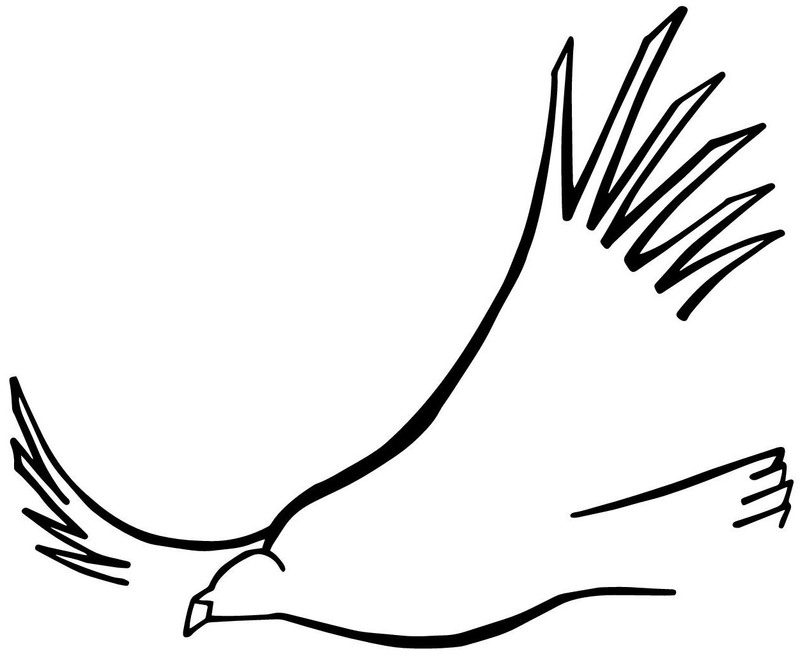 The society has also created educational leaflets about the condor, one intended for hunters and the other for the general public and school children. The next presidential column describes 2 new reports. Survival or Surrender for Endangered Wildlife was prepared by the federal government (and could be purchased from the Government Printing Office for 15¢). The Current Status and Welfare of the California Condor is the product of a National Audubon Society effort with funding from the National Geographic Society. Would this tip the scales against the condor, taking it perhaps to oblivion? Two months later, Buchheister details plans for a condor census. He is clearly proud that the census will be a cooperative effort involving personnel from the California State Fish and Game Department, U.S. Forest Service, and U.S. Bureau of Sport Fisheries and Wildlife, and expert members of the National Audubon Society. Finally, the president’s report in the January-February 1966 issue of Audubon Magazine reviews efforts to provide further protection for condor habitat. Buchheister also gives the results of the 1965 condor census: 38 birds (down from the 60 stated in the 1953 report). There is much more about the California condor in these 9 reports than is summarized and excerpted here. Audubon Magazine’s coverage of the California condor during the 1940s-1960s was by no means limited to the presidential columns. Both substantial articles and short news items were also published. National Audubon Society presidents John Baker and Carl Buchheister both made important contributions to preventing the California condor’s extinction. All condor enthusiasts are indebted to them. For more on Carl Koford’s condor research, see the posts Essential books and Graduate theses. For more about the proposed dam at the edge of the condor sanctuary, see 32 votes. The posts Pamphlets from the National Audubon Society and Census – count – survey also elaborate on matters considered above. To receive notifications of new posts, enter your email address below and click the FOLLOW button. Your email address will be kept private, you will not receive other email, and you may unfollow at any time.